Machine learning systems help you find valuable insights and patters in data which you had never recognized in the traditional methods. 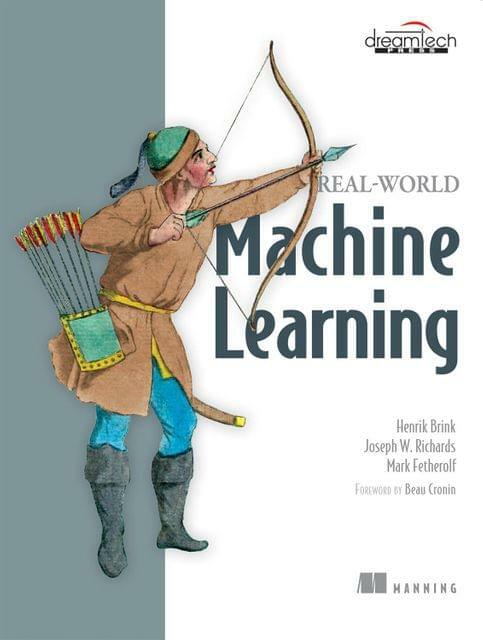 In the real world, ML techniques give you a way to identify trends, forecast behavior and make fact-based recommendations. It’s a hot and growing field and up-to speed ML developers are in demand. Real-World Machine Learning will teach you the concepts and techniques you need to be a successful machine learning practitioner without overdosing you on abstract theory and complex mathematics. By working through immediately relevant examples in Python, you’ll build skills in data acquisition and modelling, classification and regression.